John W. Gray III was born and raised in Cincinnati, Ohio. He is the product of two musically gifted parents, John W. Gray Jr. and Alice Gray. He graduated from Withrow High School, and then accepted an academic scholarship to The College of Wooster in Wooster, Ohio where he continued to pursue music and acting. John continues to defy description and labels by seamlessly integrating worship, laughter, preaching, exhortation, and encouragement into one experience. He has traveled and performed in multiple plays, as well as wrote many. John won an international short film competition for his beautiful work called, “Before I Wake”. 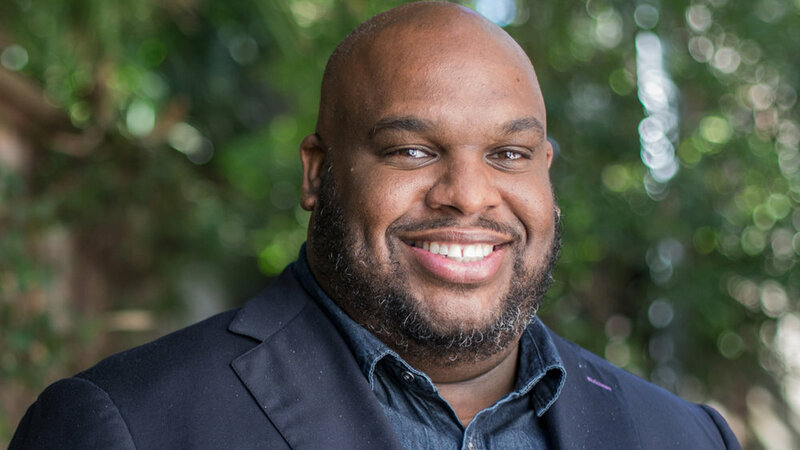 He is currently in the first season of his OWN show, “The Book of John Gray.” The Book of John Gray is a dramedy documentary following the life of John Gray and his uniquely humorous way of helping people.